The Art of Maintaining a Good Sitting Posture! HOW TO GET COMFORTABLE WITHOUT COMPROMISING ON YOUR SITTING POSTURE? IT’S SO FLUFFY! Avoid purchasing low density foam and unusually soft seating seat base cushion sofa that causes you to “sink in” when you sit. This encourages a slouched posture and extra effort to get up. And if you are not careful, you may exert too much force and strain it may cause you to be susceptible to hip injury especially for elderly folks. INVEST IN AN ERGONOMIC SOFA with high density foam core seat base to ensure that your knees are aligned to the same height as your hips when you are sitting, with both feet on the ground. If you have shorter legs, support your back by using extra or firm cushions so that you’re not sitting so far back while keeping your ‘spine in line’. FEAR NOT! 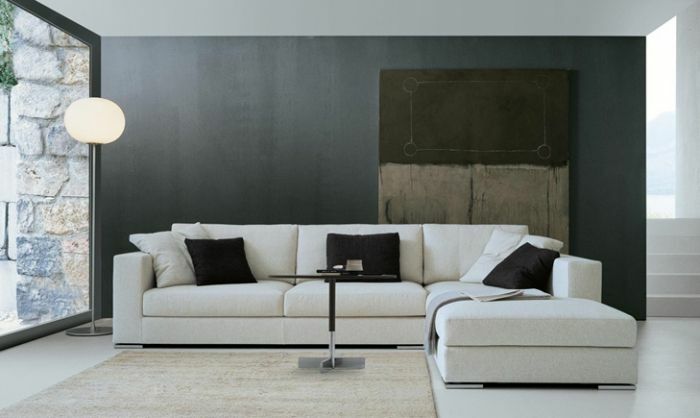 At etch&bolts we offer sofa customisation services to cater to your seating comfort and spinal health. Book an appointment with our knowledgeable and friendly staff to advise you on how to customise your spanking new sofa to your needs and ideal comfort level!